The influence of environmental ageing on the reaction-to-fire of flame retarded polymers is reviewed. 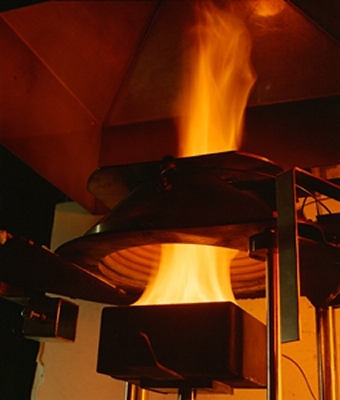 Six types of stimuli have been identified as the most relevant parameters inducing fire behavior modification: temperature, moisture, UV radiation, ionizing radiation, chemical solvent and physical stress. This review provides a state of the art and current comprehension about the effects of ageing on flame retardancy of polymers. Various physical and chemical phenomena lead to ageing and deterioration (or sometimes improvement) of the flame retardancy of polymers: release of additives (not only flame retardants) through thermal migration, solubilization, abrasion…, chemical degradation of the flame retardant system, chemical or physical modification of the polymer structure (chain scissions, crosslinking, diffusion of water…). Obviously, ageing effects strongly depend on the material and the ageing scenario considered. 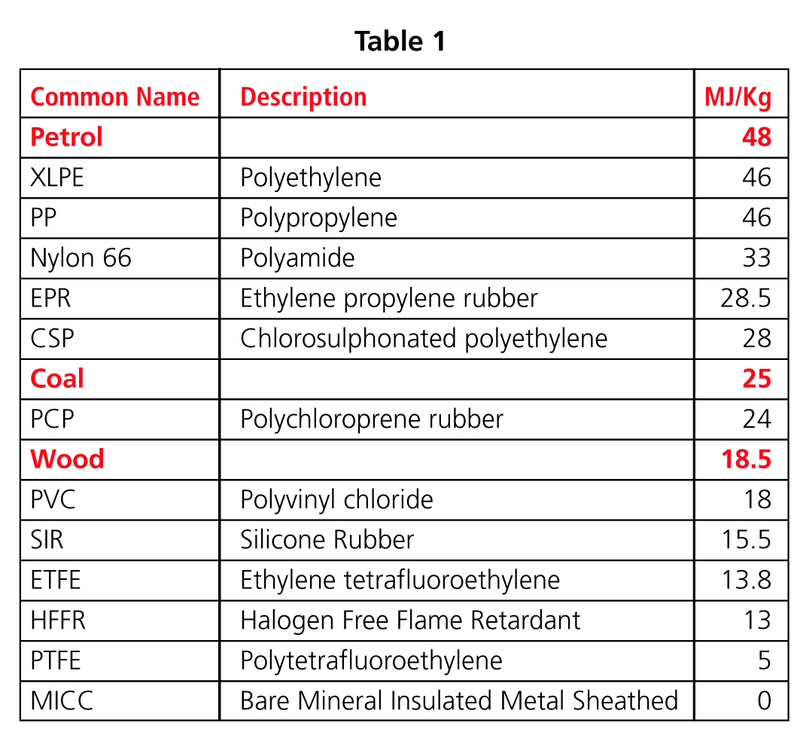 Solutions to maintain flame retardant efficiency in aggressive conditions are also presented.